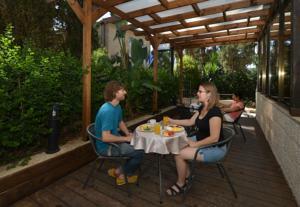 A wonderful Bed and Breakfast hotel in the most central Jerusalem location! 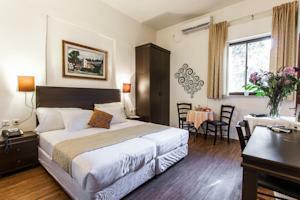 Little Houses's newest Jerusalem hotel has 28 rooms and family units. 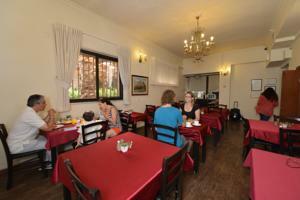 It is a newly renovated, old, stone house in an exclusive location. 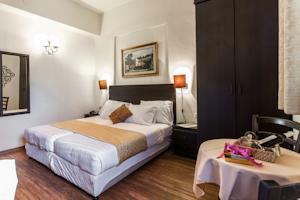 The hotel offers accommodations for singles, couples and families. 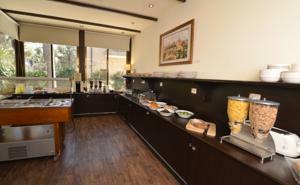 It serves a Mehadrin kosher, full Israeli breakfast. 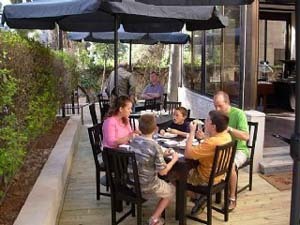 It also offers a full Friday night Kosher dinner and full lunch on Shabbat ( has to be pre ordered and includes an extra charge. 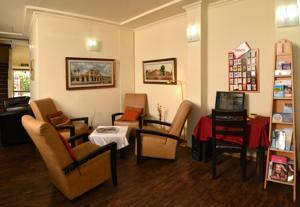 The Little House in Rehavia provides free, Wi-Fi internet access. The hotel has an elevator to all floors! 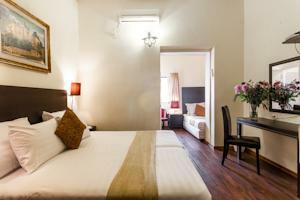 The Hotel offers 17 double rooms, each room has 2 twin beds or one double bed, private bathroom with a bathtub and shower, unique country style furnishings, air conditioning with room control, and Cable LCD TV. 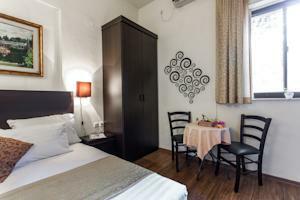 The hotel has 4 Quad rooms for 4 or 5 persons. 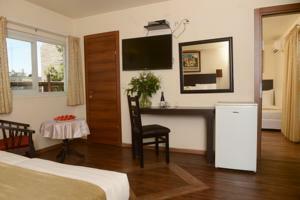 Each quad has twin beds and 2 single beds Or another sleeping area with double sofa bed and another single bed. 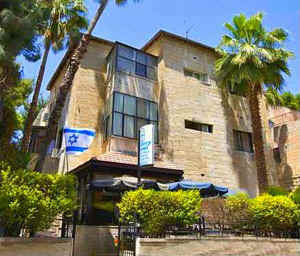 The Little House in Rehavia Jerusalem hotel offers 5 family units consisting of 2 connected rooms, one with 2 twin beds and the second with a double bed, 2 Private bathrooms, 2 Cable TV and telephone. 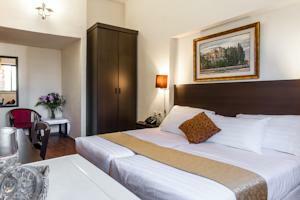 We offer 6 Deluxe rooms, each of which has twin beds and a sitting area. 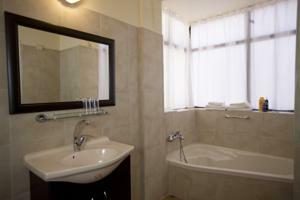 Some rooms have an especially large bathroom with a bathtub and shower. 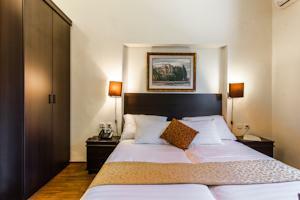 All deluxe rooms have unique country style furnishings, air conditioning with room control, Cable LCD TV and private telephone. PLEASE SEND AN E-MAIL FOR THE LOWEST RATES!